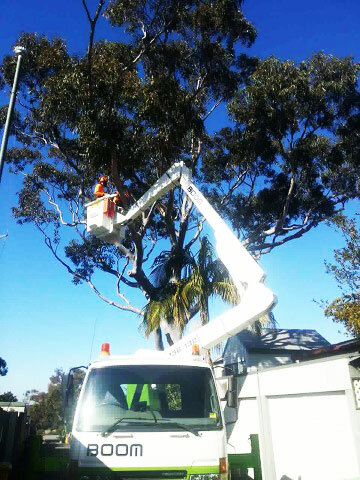 We recently treated a couple of Eucalyptus trees for deadwood. The trees were pruned of their deadwood by our qualified arborists. We took the opportunity to do a whole tree assessment, with minimal stress on the tree. The cherry picker was used as the trees were massive. 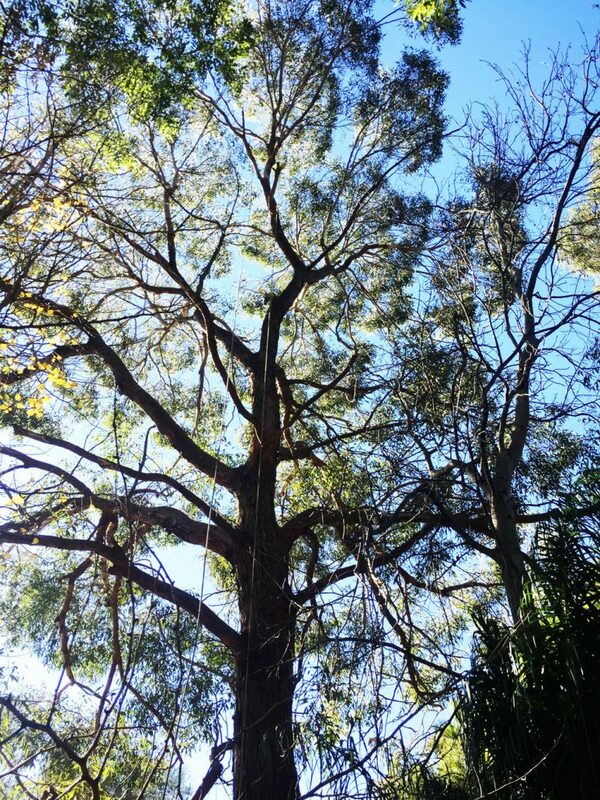 All work was approved by Leichhardt council and done in accordance with Australian standard 4373-2007 for the pruning of amenity trees.